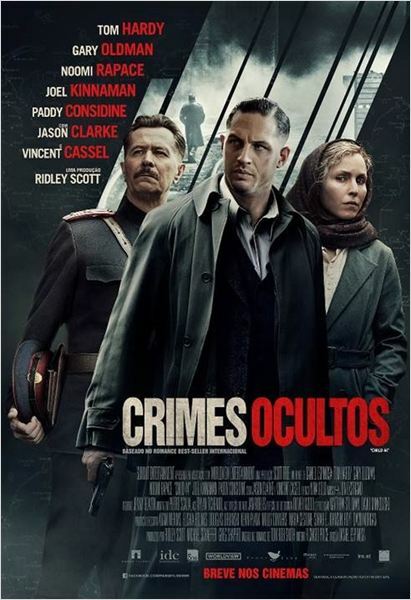 Crimes Ocultos (Child 44, 2015). Trailer legendado. Roteiro: Richard Price, Tom Rob Smith. 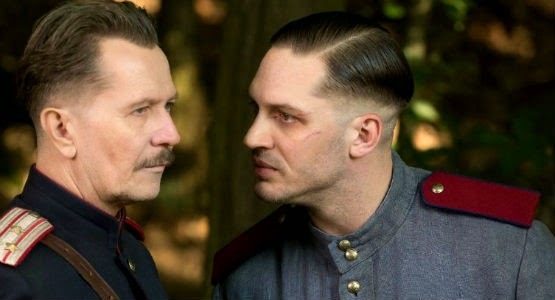 Elenco: Tom Hardy, Noomi Rapace, Gary Oldman, Joel Kinnaman, Charles Dance, Jason Clarke, Vincent Cassel, Dev Patel, Paddy Considine.